There's nothing worse than throwing up on a brand new pair of shoes. No, seriously, I spoke to some guy who survived the holocaust and he agreed. 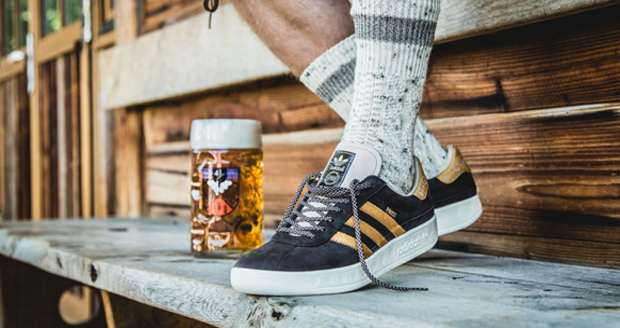 Thankfully, Adidas' new Munchen Oktoberfest sneakers have DBPR technology woven within them, which stands for durable puke and beer repellant. 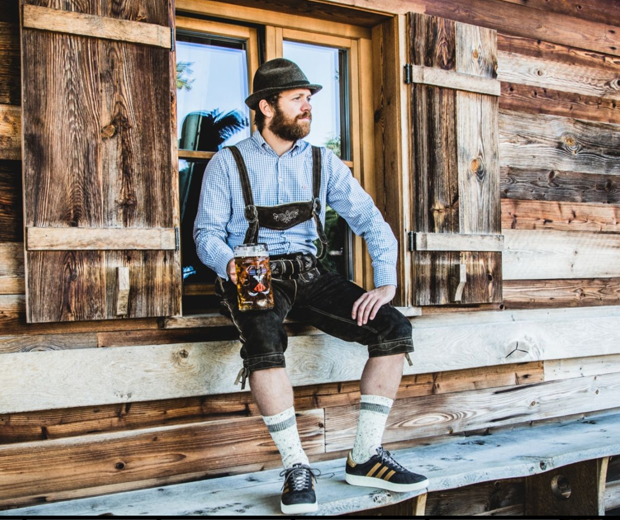 So if you're heading to the famous German meat and beer festival this year, all you'll need is a pair of these, some lederhosen and an appointment to have your colon screened for cancer when you return. All that meat ain't good for your bowels you know. 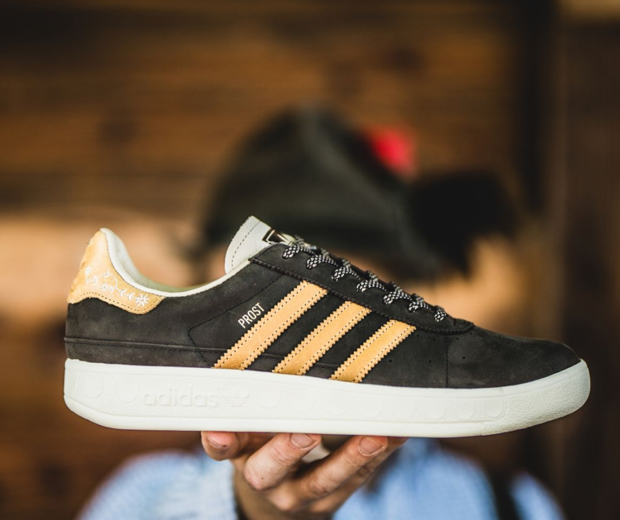 Your shoes might be clean, but your insides won't be.